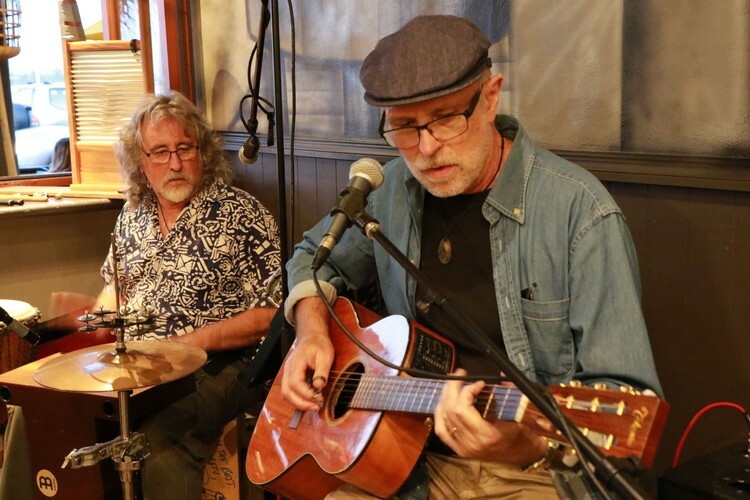 Mike Garner & Warren Houston will take to the stage from 12 - 3 performing acoustic blues and original songs. A multi-instrumentalist, Mike plays acoustic, electric and resonator guitars, harmonica and occasionally mandolin and other stringed instruments too! He will be accompanied by Warren Houston, on percussion, featuring washboard, cajon, djembe, and other percussion instruments. Then from 4 onwards, Brownie will be on stage to entertain you with his diverse range of original material from blues/rock, country/rock and rock. We have 12 beers on tap, 6 from the North Island and 6 from the South Island. A pilsner, pale ale, IPA, dark beer, experimental beer and cider from each and people vote for their favourite. 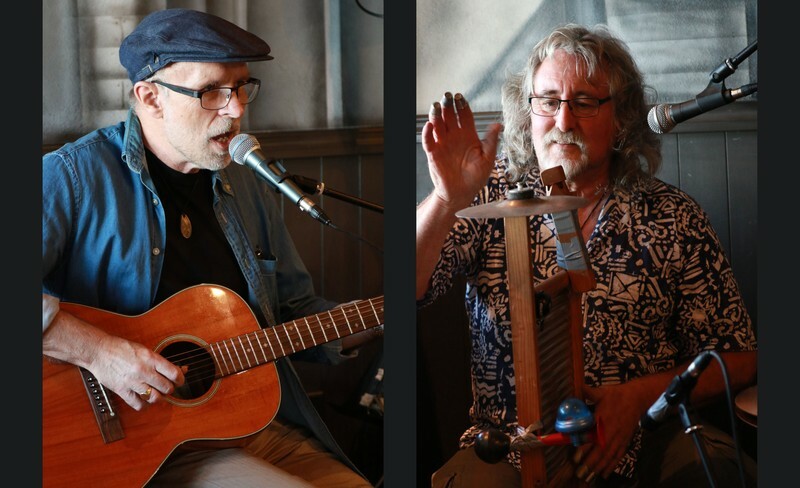 So head to The Strand and enjoy some 'good times' music while choosing from Croucher's extensive menu of award-winning NZ craft beers, NZ wines, and delicious pub food with a twist.